​Western Connecticut State University’s Tickborne Disease Prevention Laboratory accepts applications for Summer Research Interns each year. The primary focus of the research is to investigate risk and prevention dynamics in residential environments. Students are provided the opportunity of working with scientists and contributing to new knowledge about tickborne disease prevention. Research internships are particularly ideal for students considering graduate work or future careers focused on entomology, ecology, epidemiology, or environmental science. 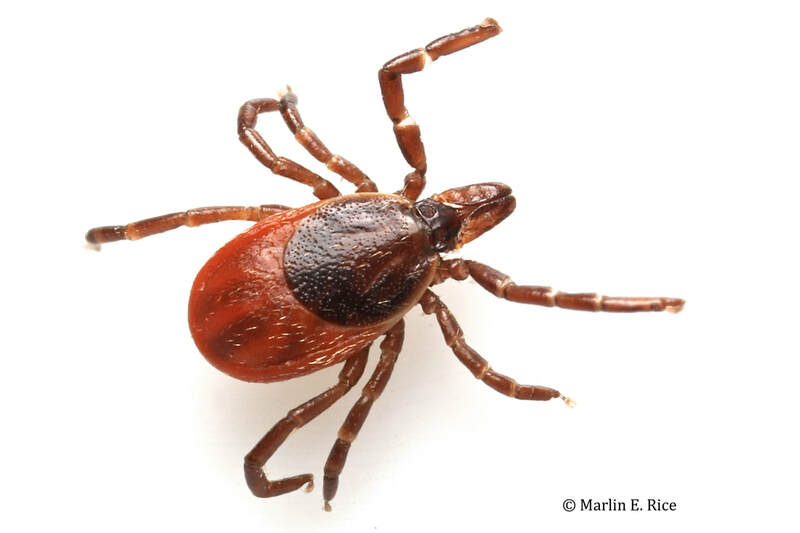 Student research assistants will primarily help collect tick samples at study locations in Fairfield County, as part of a Centers for Disease Control and Prevention-funded integrated tick management study. Other duties will include cataloging samples, entering data, identifying and quantifying arthropods, and other study-related tasks, including interacting with homeowners enrolled in the study. Minimum Qualifications: Applicants must be an undergraduate student (or spring 2019 graduate) studying biology (or related field), have a minimum 3.0 GPA, be willing to work primarily outdoors but also in the laboratory, have a car that can be used for transportation to study locations (mileage will be reimbursed). Candidates should also be to demonstrate to work independently and as part of a team, have strong verbal and written communication skills, possess excellent organizational skills, have working knowledge of PC and Mac computers and MS Office programs, and have a professional demeanor. The applicant must be available from mid-May through the first week of August. Compensation: $13.00 per hour, for ~35 hours per week. Send your resume/cv and a letter detailing your interest in this position to: connallyn@wcsu.edu no later than March 1, 2019.